Asking price € 575.000 k.k. 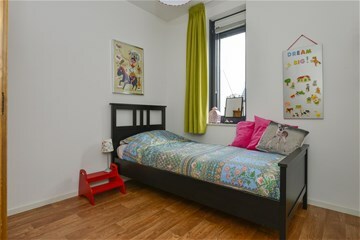 A truly unique family home! 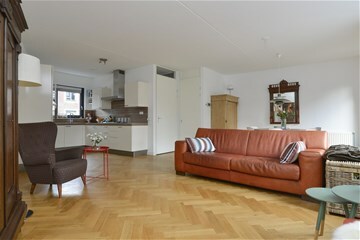 Boterbloem 42 is a particularly spacious and beautiful house. The rear of the house is wider than the front. This makes the home and accompanying sunny backyard surprisingly large. 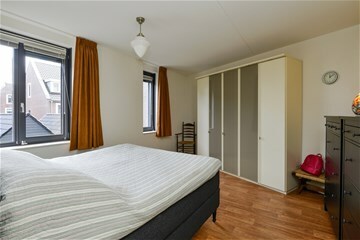 The well maintained and well insulated house has three spacious floors and has 5 spacious bedrooms. 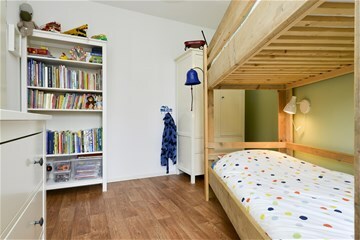 The attic floor is also equipped with a luxurious laundryspace and large attic. 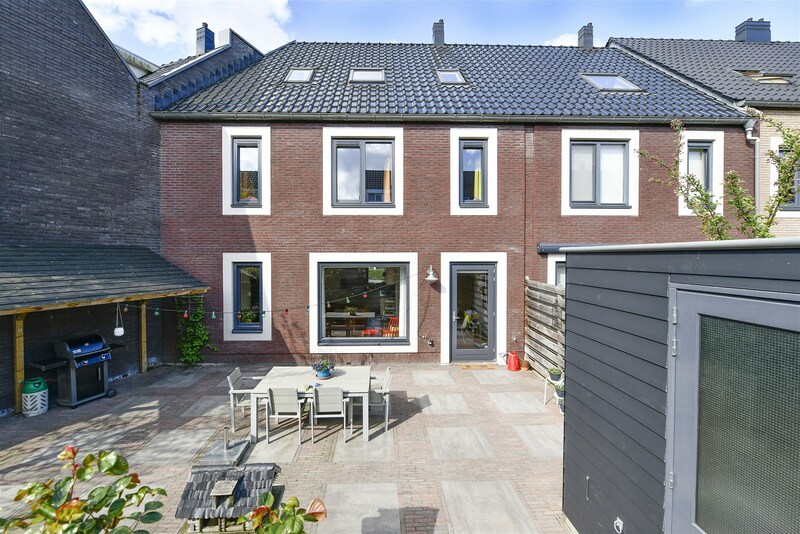 The house is located in the small-scale neighborhood Tuindorp, south of Ouderkerk aan de Amstel near nature reserve De Ronde Hoep. 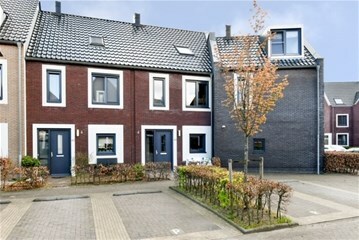 The house belongs to the first construction phase of the district, which was completed in 2010. 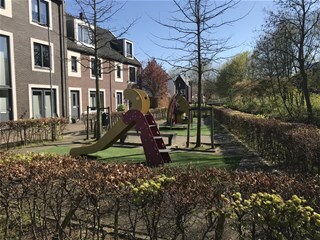 Tuindorp is a car-free neighborhood with only destination traffic so that children can play outside carefree here. 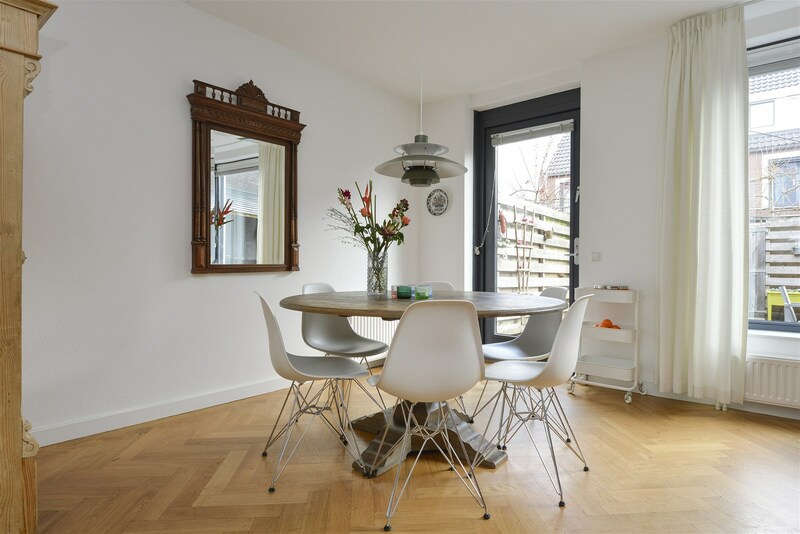 The house is within walking distance of schools. The historic village center with the cozy restaurants is also easily accessible on foot or by bike. Entrance with electricity cupboard, cloakroom, stairs to the first floor and a luxurious toilet. Living room with the kitchen at the front and the sitting area at the wide rear. 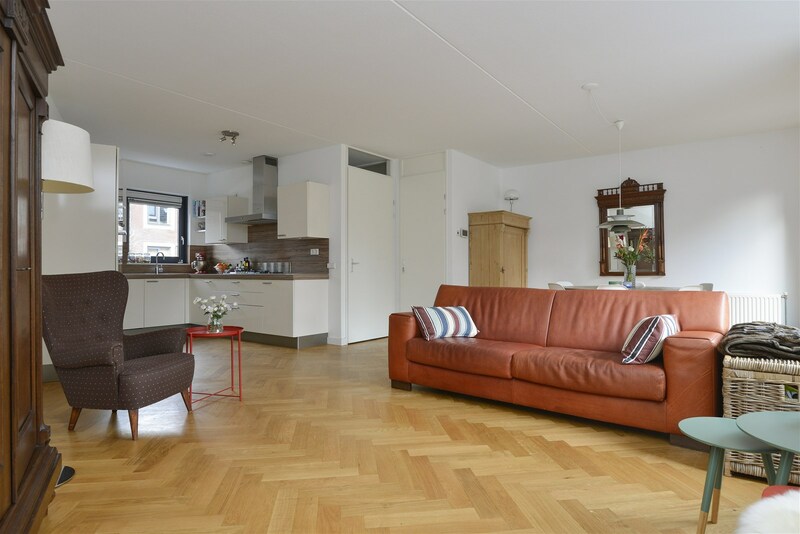 On the entire ground floor is a beautiful solid wooden parquet floor in herringbone pattern. 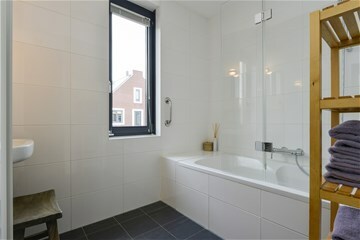 All windows are equipped with luxaflex. 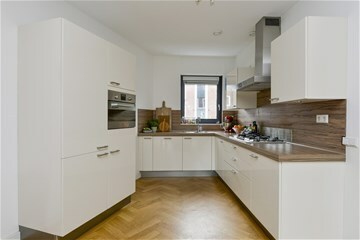 The bright kitchen is mainly equipped with Siemens appliances including a 5 burner gas stove including wok burner, extractor, dishwasher and a built-in fridge-freezer. 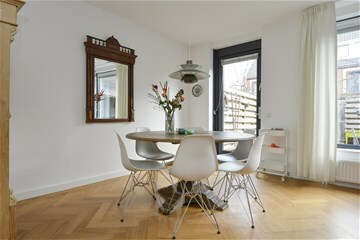 The kitchen is also equipped with a 1.5 sink and a new combi-oven. 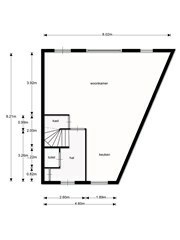 The living room has 2 windows and a door to the sheltered back garden on the east. This is well maintained and provided with a back. 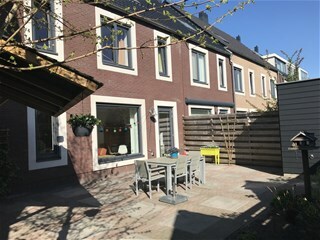 The garden runs diagonally wide and is very sunny because of its location. 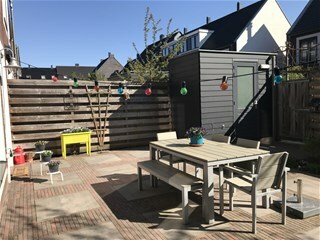 On the side of the garden there is an attractive wooden roof for an outdoor kitchen. 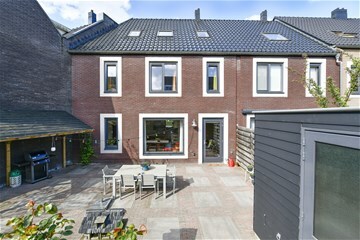 In the back of the garden is the bicycle storage, equipped with electricity. Landing with luxurious separate toilet with floating closet and fountain. 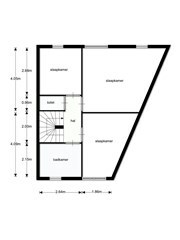 On this floor there are 3 bedrooms and a bathroom. 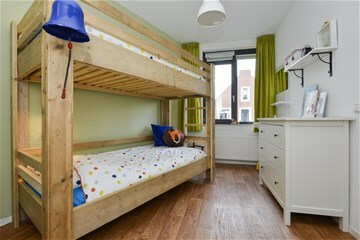 The bedroom at the front has its own sink. 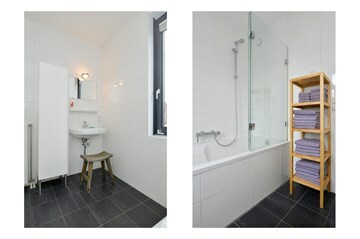 The bathroom has a spacious bath with glass splash screen which is also showered, a sink and radiator. Large landing with Velux skylight. In this room a custom-made wash unit is placed where the washer and dryer are neatly processed. On the landing are also the central heating boiler and mechanical ventilation. 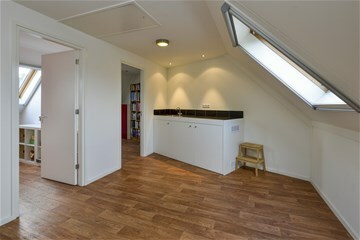 At the rear of the house are two bedrooms with Velux skylights, with fixed blinds. A lot of extra storage space can be found on this floor behind the knee walls that are located at the front and back of the house. 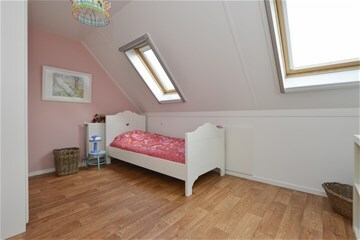 The spacious attic is accessible via a loft ladder. - Own land, so no leasehold. 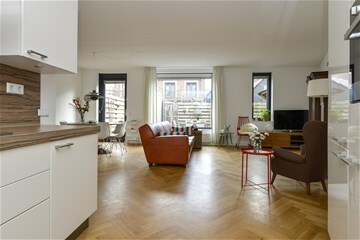 - Spacious 2nd floor including washing furniture. - Piles for an extension already present from the construction. - Screens for all windows on both the first and second floor. - All windows with luxaflex. 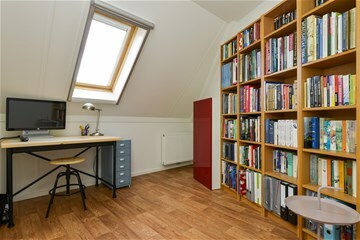 - Spacious loft, accessible via loft ladder. 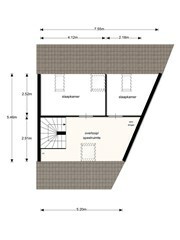 - Extra storage space behind the knee walls on the second floor. - Year of construction 2010. - Window frames exterior painted in 2015. - Toilets renewed in 2015. 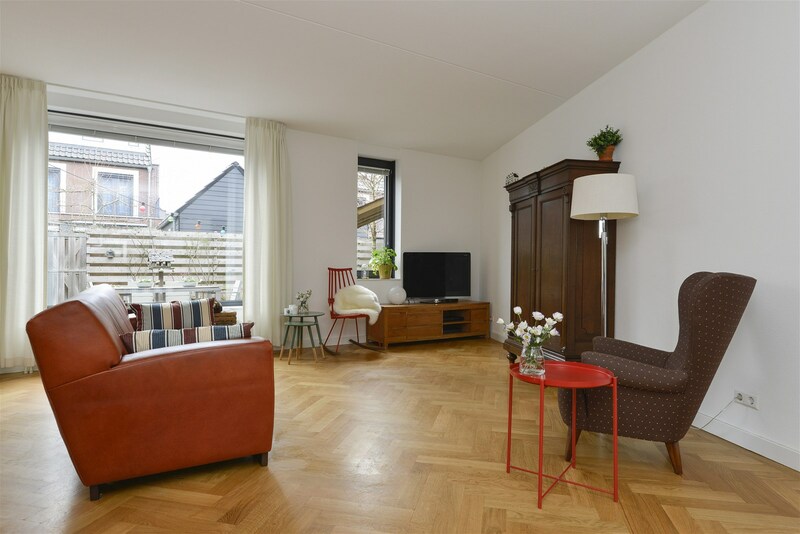 - Solid wooden parquet ground floor 2014. 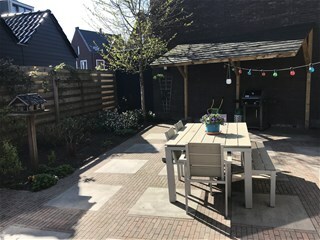 - Backyard landscaped 2 years ago modern.